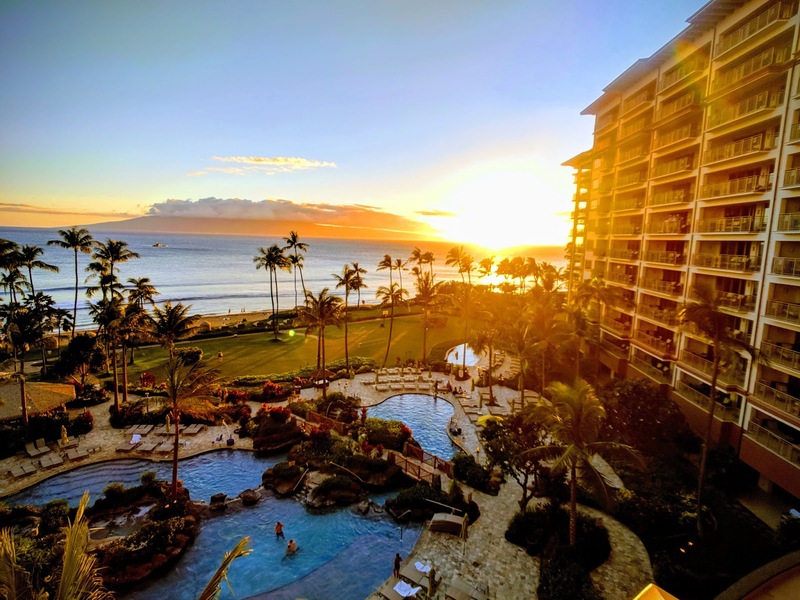 Maui is beloved for its world-famous beaches, the sacred Iao Valley, views of migrating humpback whales (during winter months), farm-to-table cuisine and taking in spectacular sunrises and sunsets from Haleakala. 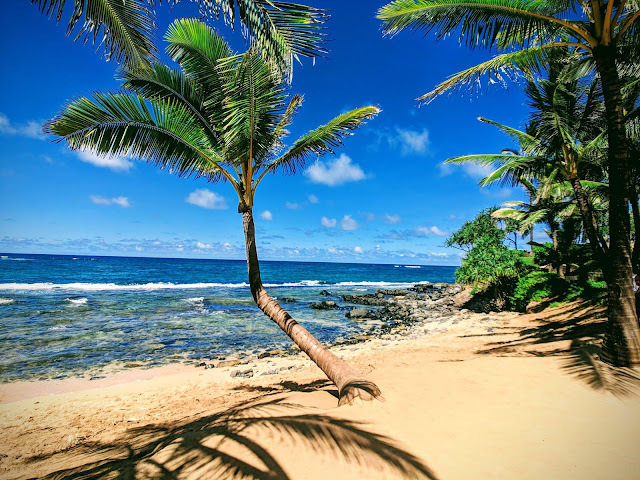 Maui, known as the 'Valley Isle', is the second largest of the Hawaiian islands and has been voted "Best Island in the U.S." by Conde Nast Traveler readers for more than 20 years - it's not surprising to see why! 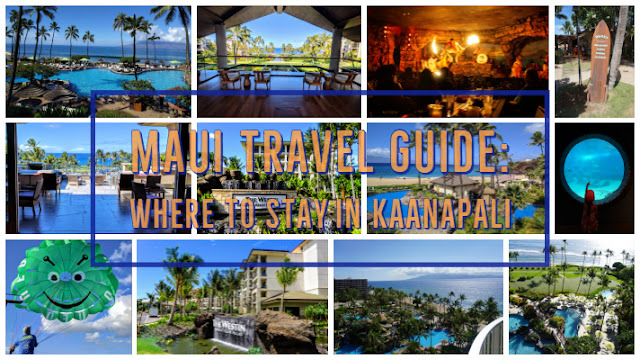 Maui has something for everyone, from amazing resorts, adventure, waterfalls, and much more! 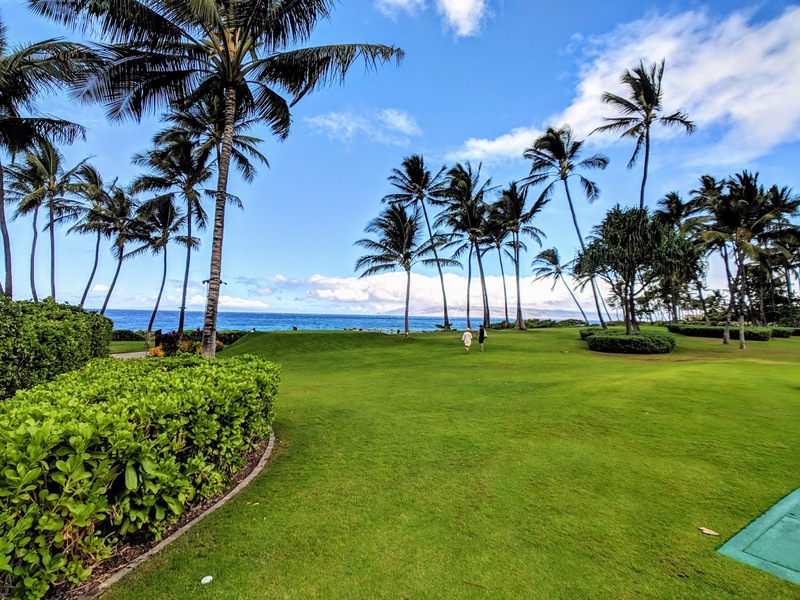 On Maui, you'll find a variety of places to stay from luxury resorts, spacious condo rentals and everything in between. 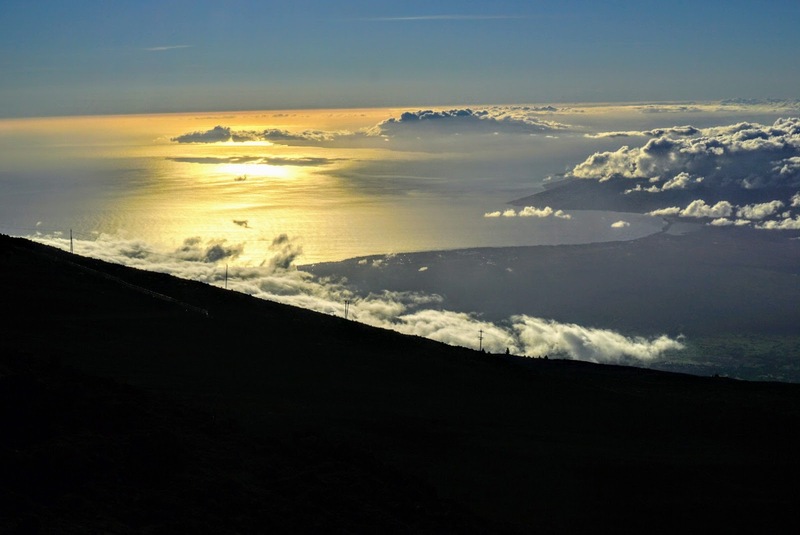  Maui can be split up into 5 different regions: Central, East, South, West and Upcountry. 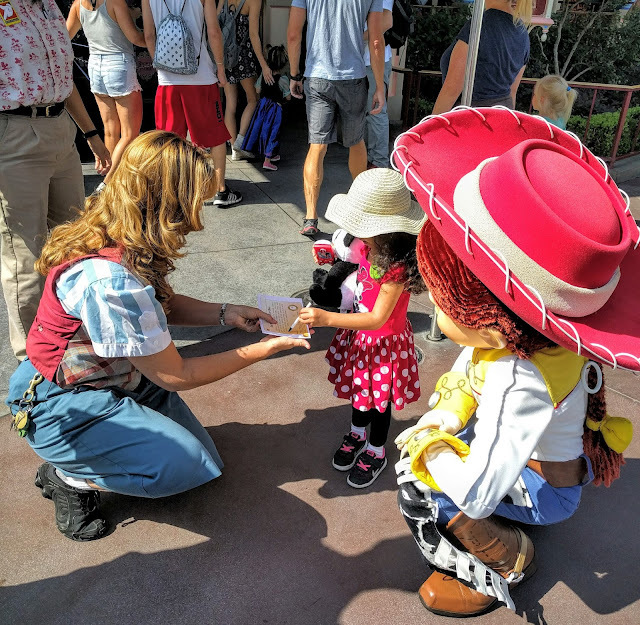 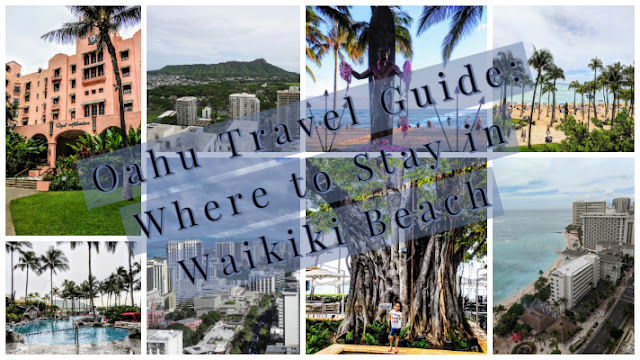 Each area has a different feel to it and offers something a little different for visitors. 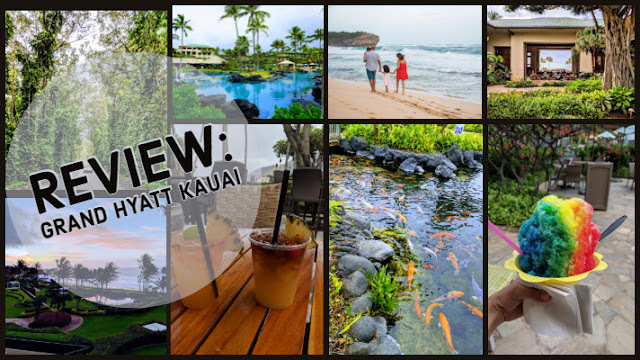 Kahului is home to the island’s main airport and interesting attractions. Head to Wailuku for mom-and-pop shops and eateries along the way to the Iao Valley State Park. 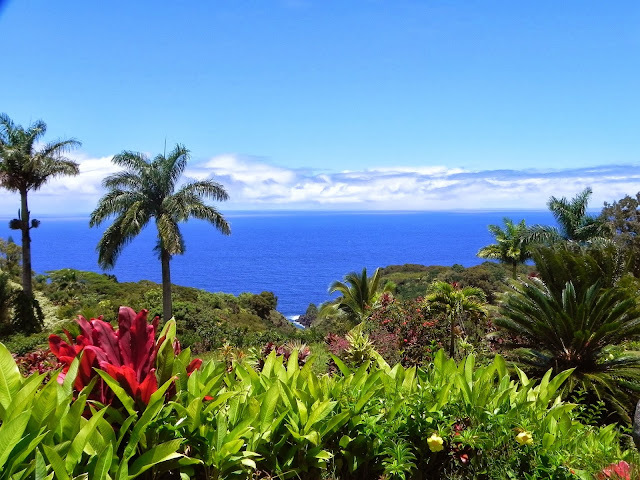 Visitors who brave the Hana Highway’s signature hairpin turns and narrow bridges are rewarded with out-of-this-world views of lush rainforests, gorgeous waterfalls and exotic beaches. 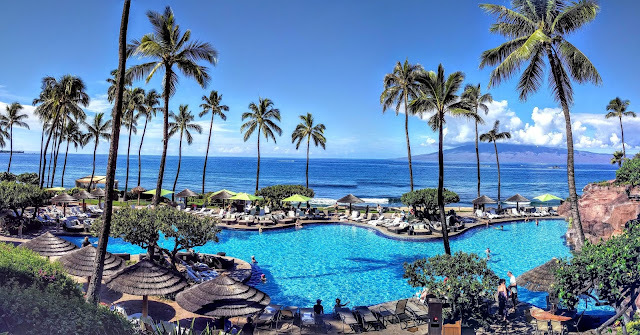 Once a retreat for Hawaiian royalty and the former capitol of the Hawaiian Kingdom, West Maui is home to spectacular resorts, shopping, restaurants, a variety of activities and some of the best sunsets in the world. 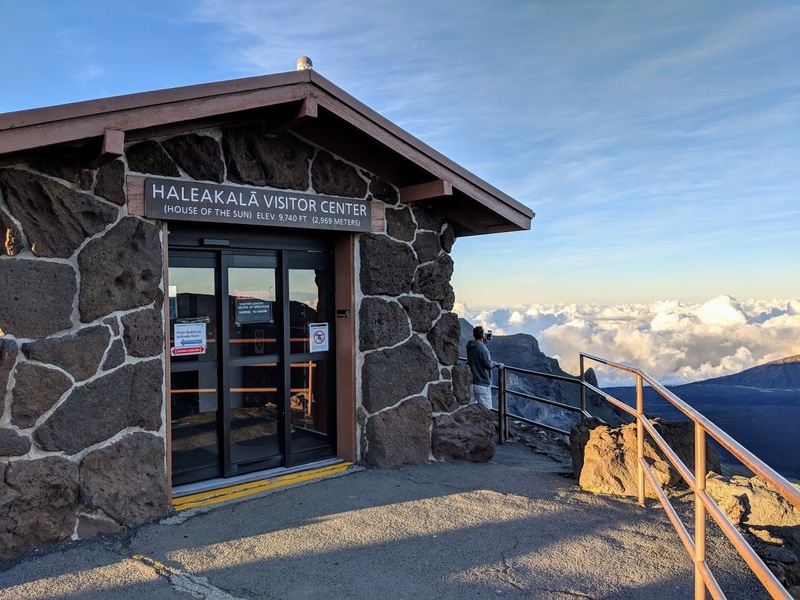 Watch the sunrise from the peak of Haleakala, see ancient Hawaii’s desert landscapes and discover unique, locally grown food. 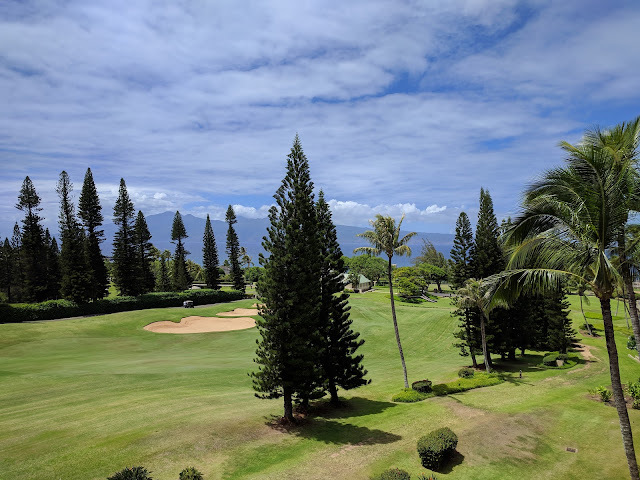 Escape to the tropical beaches of Kihei, Makena and Wailea; relax and unwind at a world-class resort or tee off at one of the 13 world-renowned golf courses. The Ka'anapali resort area was one of Hawaii's first master planned resort developments and is centered between two golf courses and the ocean, with the Hyatt on the southern end and the Sheraton on the northern end at Black Rock. 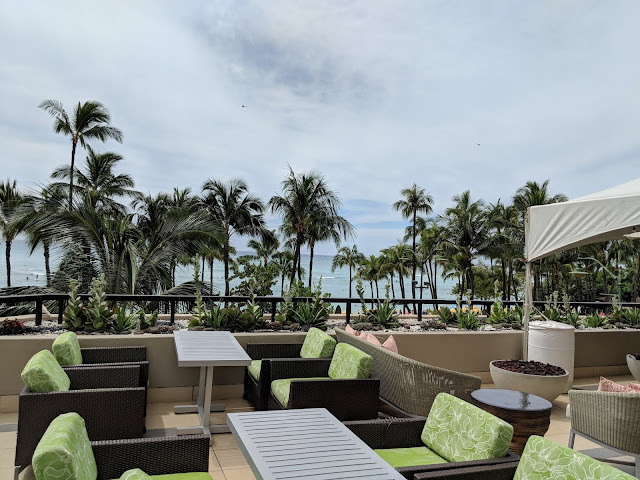 In between these two hotels, along the four mile stretch of beach, are a few hotels including the Marriott, Westin, a few condo rentals and Whaler's Village, an outdoor shopping mall, with shops, a free museum and restaurants. 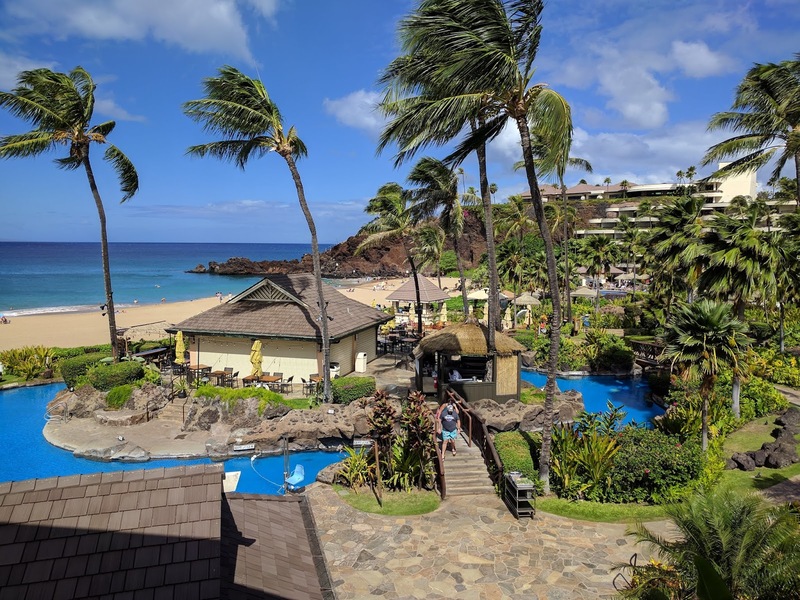 On the other side of Black Rock, you'll find a few more resorts and notice that the North side of Kaanapali Beach is a lot quieter. 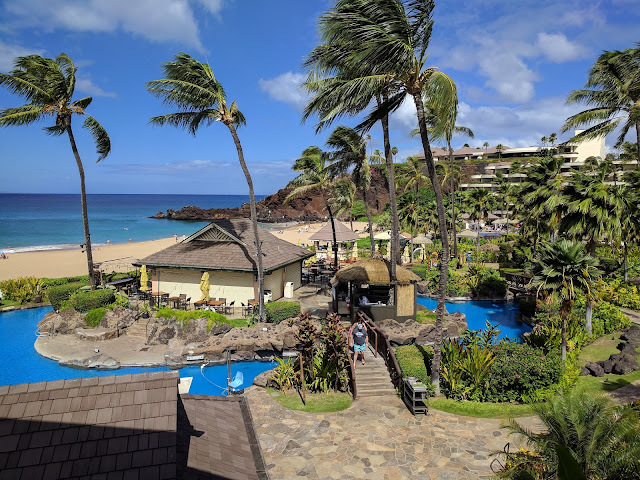 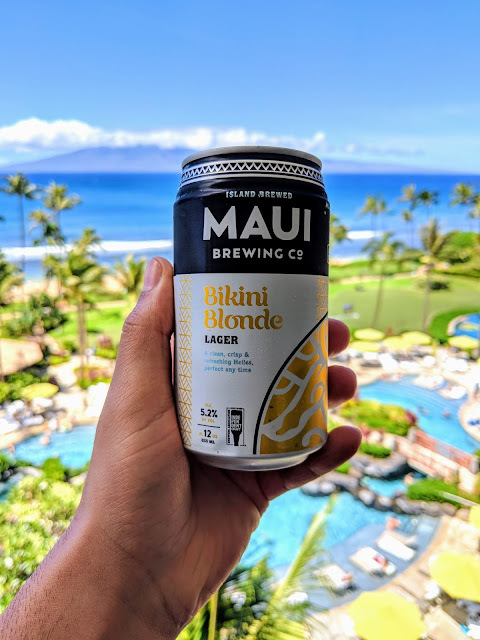 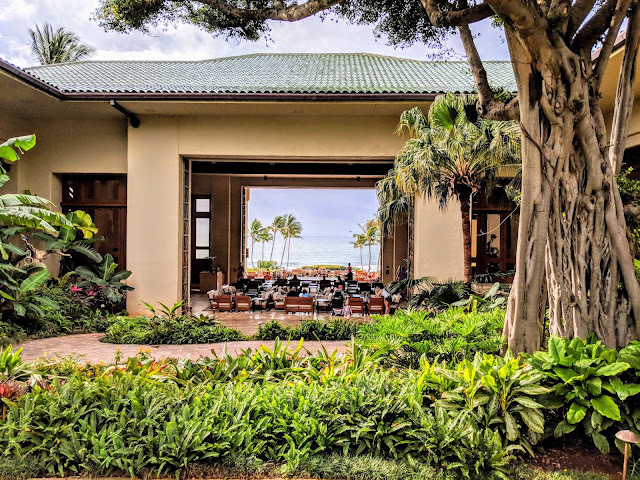 There are a variety of options to choose from on Kaanaplai Beach for your next trip to Maui and I've selected the best places to stay at based on my trips to the Valley Isle. You can't go wrong choosing one of these resorts for your next Maui trip! Situated on 40 spectacular oceanfront acres on Ka'anapali Beach, this resort offers elegant guestrooms with private lanais and panoramic views, oceanfront spa, half-acre pool, award-winning restaurants, brand new Regency Club, and Hawaiian cultural activities. Ka'anapali beach is rated one of the best beaches and vacation spots in the United States with unlimited activities and amenities The resort offers spectacular ocean views, as well as views of Lanai and Molokai. 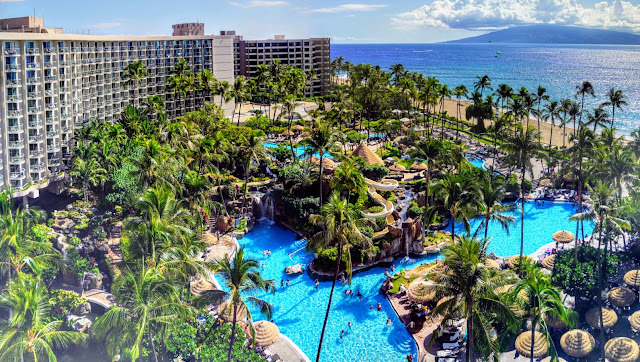 Also, be sure to check out Maui's most exciting luau while at the Hyatt Regency Maui - the Drums of the Pacific Luau! The Hyatt Residence Club Maui is the flagship resort within the Hyatt Residence Club portfolio. 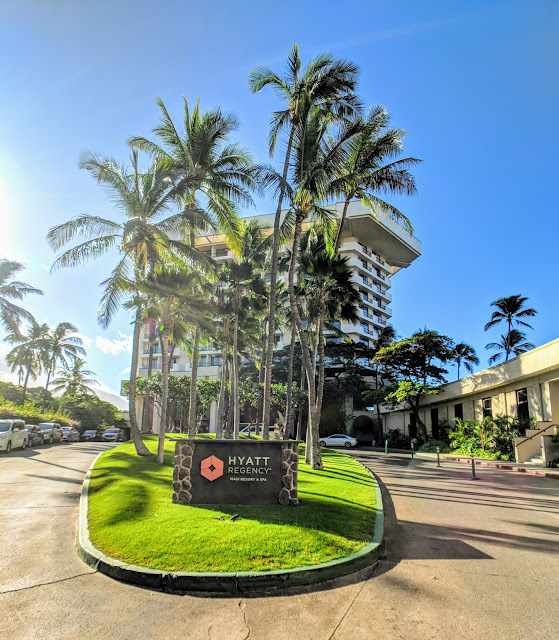 The resort is a vacation ownership property (timeshare) featuring one, two and three-bedroom villas with expansive lanais, spectacular ocean views, full gourmet kitchens and luxurious master baths. Overlooking the shimmering Pacific, The Westin Maui Resort & Spa on Kaanapali Beach is the perfect resort for an inspiring Hawaiian vacation with its beachfront setting and aquatic playground. 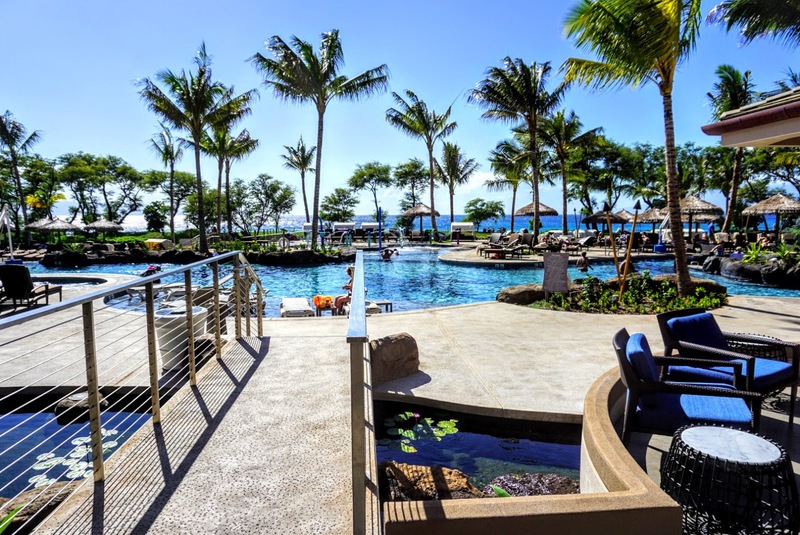 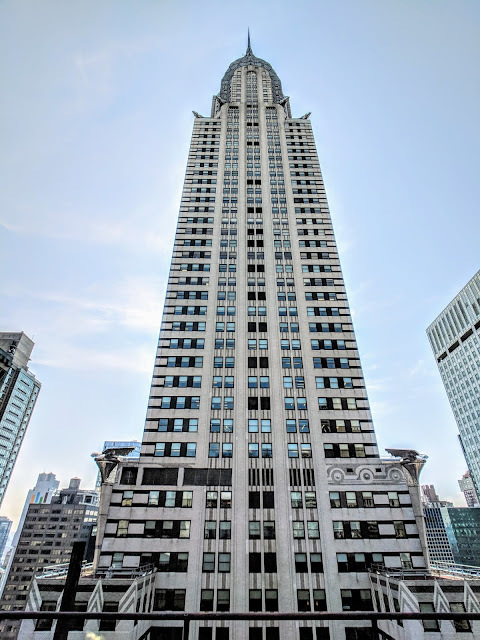 The amenities, dining, and activities available here will appeal to honeymooners and families alike. The Sheraton Maui Resort and Spa, located on legendary Black Rock, is Maui's original and first resort built on Kaanapali Beach, claiming the best stretch of ocean and beach perfect for snorkeling and family activities. Kāʻanapali Beach Hotel, fronting world-famous Kāʻanapali Beach, is officially recognized as Hawai’i’s Most Hawaiian Hotel. Here on 11 acres of tropical gardens, our guests can relax and truly enjoy the romantic Hawaiian atmosphere. 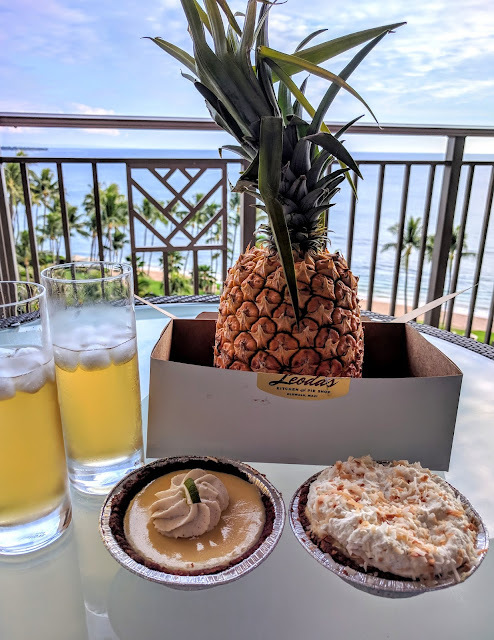 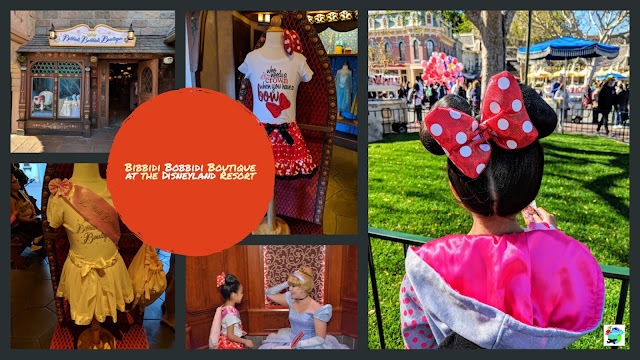 Here you will experience Aloha at its best! 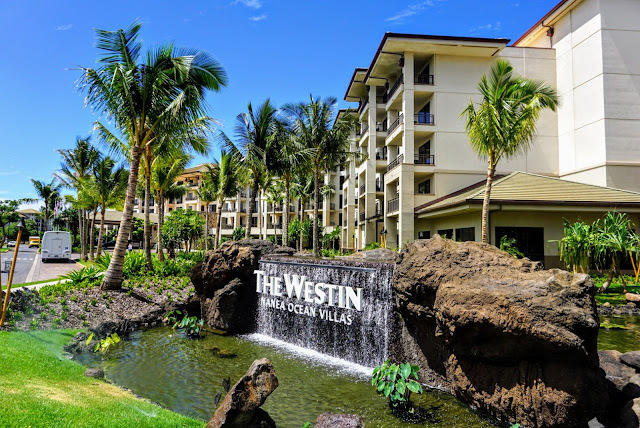 Situated on 16 acres of Maui's North Kaanapali Beach, The Westin Nanea Ocean Villas is designed to provide a relaxing haven complete with culturally inspired programs and authentic Hawaiian experiences. The Westin Nanea is the newest resort on Maui opening in April 2017, located on North Kaanapali Beach, nestled between Honua Kai Resort and the Westin Kaanapali Villas. 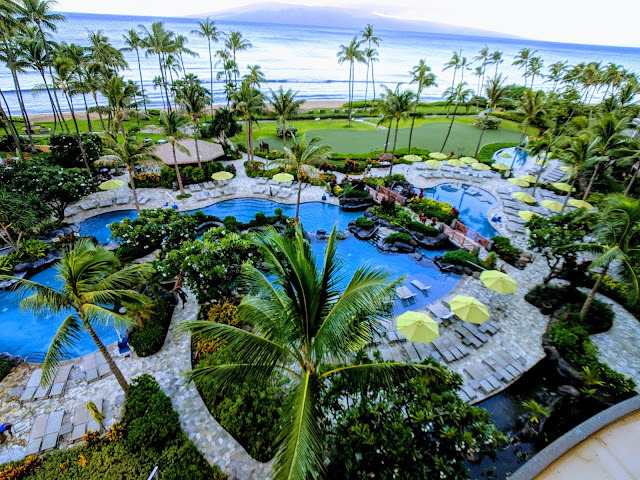 Honua Kai Resort and Spa is located on North Kaanapali Beach and features luxurious one, two and three bedroom suites spread out on 38 beachfront acres with spectacular ocean views. 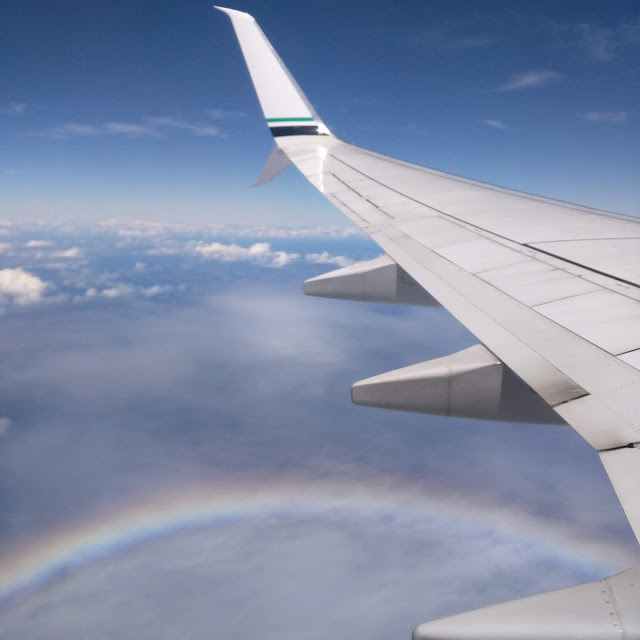  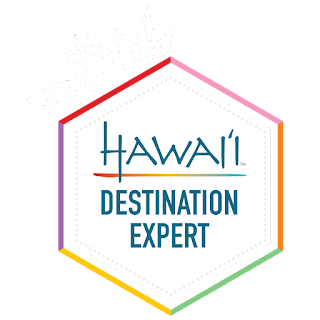 If you're planning a trip to Maui, be sure to send me a message for quotes, travel tips and more!